After the landmark deal, already dubbed by many “the deal of the century”, energy experts are unanimous in their estimates of potentially huge reserves the companies are getting access to, warning however that “the money is not yet on the table”. Rosneft and Exxon will provide details of their strategic deal in New-York on Wednesday, with Exxon CEO Rex Tillerson, Rosneft president Eduard Khudainatiov and Deputy Prime Minister Igor Sechin, the man in charge of energy sector, speaking to investment analysts. By tapping new deposits in the Arctic and East Siberia, Russia is going to sustain overall output to maintain its title as the world's top crude producer. Moreover the Arctic has significant potential as the main source of oil and gas in the future and Russia needs to open up this area in order to secure new sources of oil and gas as existing production base is going to decline over the next decade. Its traditional Western Siberia fields bring the bulk of Russia’s output, holding nearly 3/4 of Russia’s reserves. Keeping production levels at 10 million barrels of oil per day until 2020 is a key priority set out by Russia’s Prime Minister. And Vladimir Putin misses no opportunity to emphasize the tremendous importance of Russia’s energy resources, saying that “without reserves Russia will be in danger”. “Now the existing Russian sources of oil are either leveled off or facing a decline. The resources are likely to decline in 2 to 3 years and to sustain the current level of production will require a great deal of money and a lot of new exploration,” says Chris Weafer, chief strategist at Troika Tialog. 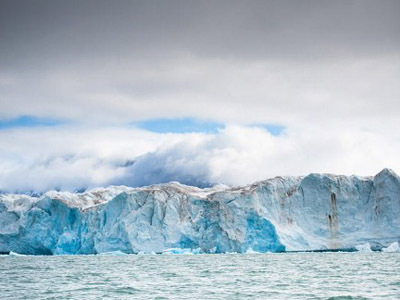 “The Arctic is also the only place in the planet where a company like Exxon Mobil which is the largest listed oil firm in the world, can also get access to significant new reserves”. However the cost of developing the Arctic will be very high. Analysts estimate the exploration fare alone to be standing at several billion dollars, with the total cost of eventually bringing oil and gas to surface likely to rise up to $400 bln. 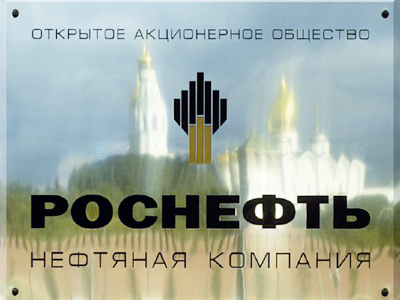 “Working together makes a great deal of sense for Rosneft. The US giant has a lot of expertise in exploration in hostile parts of the world in deep water. And Rosneft needs to bring in more partners, including the government in terms of tax adjustments, making it more attractive to tap into Russian reserves”, says Weafer. However, Christine Tiscareno, oil and gas equity analyst with Standard and Poors, warns that success of the project depends on different factors, including demand for oil and its price. “Just because you know how to develop natural gas or oil in Canada or West Texas doesn’t mean that you can apply the exact same technology in the Arctic. That remains to be seen. One thing that can be said for sure is that it is good for Russia to have a chance to develop its reserves when consumption is on the increase”. It’s not yet clear what investment prospects the project is opening up for Exxon though since it’s hard to predict whether high global oil prices can be sustained if demand falls in a recession. And with uncertainty of investment prospects it looks reasonable for the Russian government to be promising to abolish export duties and reduce the mineral extraction tax to just 5 % for the next 15 years. Christine Tiscareno says Exxon’s interest in the country might diverge at certain point at the time when you have different demand. “The money is not yet on the table. We are now talking about potential development, with Exxon not probably being able to develop all of the deposits there. It depends on whether oil demand will be growing or on the contrary decreasing in the future. As for Russia it remains to be seen whether they will stick just to one partner, Exxon, for the whole project or whether they will diversify”. 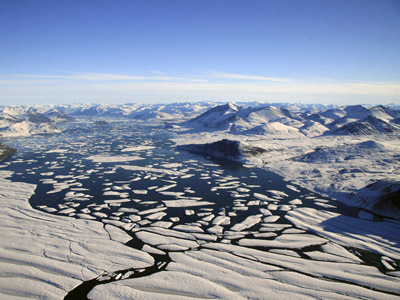 Due to the growing oil and gas demand from Europe and East Asia, combined with the decline in production output of Russia’s Western Siberia fields, Russia will be looking to get the exploration and development of its Arctic fields on track as soon as possible. Russia has its South Stream Pipeline, which is being developed in conjunction with ENI. And therefore the development of the Black Sea would be good as it will allow increasing the capacity using the potential reserves that can be piped to Europe using the South Stream once it gets developed. 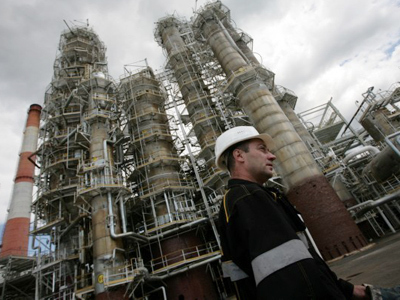 “Exxon might want to go a little bit slower, while Russia will try to go a little bit faster. And in that sense other partners may come in to the table”, concludes Tiscareno.